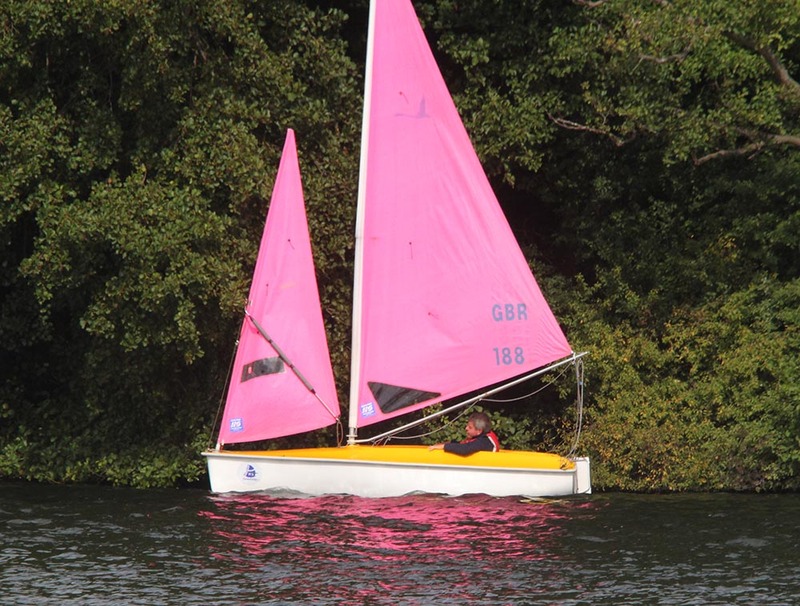 Here are some good photos, taken by Mark Cayzer’s Dad from the Commando, of close quarters action during the practice races which were run in the afternoon…..
Who is sailing Pink Lady? It’s the one and only Steve !! Oh Dear.